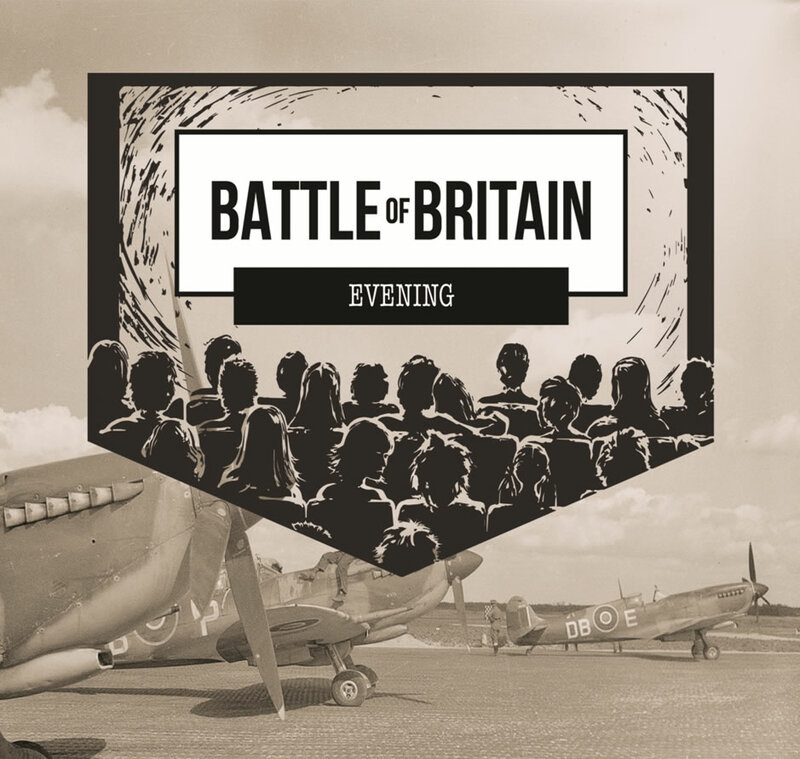 Aero Legends season premiere commences with a fabulous 1940’s themed evening including spectacular Spitfire display at sundown and free outdoor cinema screening of Battle of Britain to commemorate the 78th anniversary of the Battle of Britain. By purchasing this ticket you accept our terms and conditions. It was 78 years ago on the 4th June 1940 that Churchill made his rousing speech; “we shall fight on the beaches, we shall fight on the landing grounds, we shall fight in the fields and in the streets, we shall fight in the hills; we shall never surrender” preceding the Battle of Britain. Enjoy a free pop-up cinema screening of the classic Battle of Britain (1969) film come nightfall. Sit back and ‘boogie woogie’ to live music performances from the stylish duet ‘The Nightingales’. Indulge with delicious Kentish food and locally produced beverages. Think vintage photo booths, retro dress and impressive up-do’s. This event is certainly not one to be missed!